This tiny calm little mountain resort is like a picture where silence is broken only with tinkling of cow bells. Gulmarg boasts of the highest 18 - hole golf course in the world. <br />Originally called as Gauri Marg, after the wife of Shiva, it was renamed by Sultan Yusuf Shah as Gul Marg, which literally means the meadow of flowers. 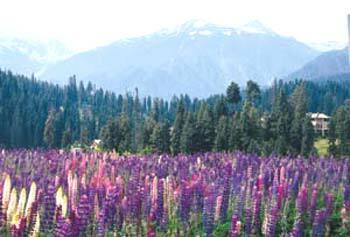 And actually Gulmarg has vast meadows of flowers. It is said that Jehangir also loved this place and collected 21 various species of each flower. It looks like a huge cup shaped meadow lush and green offering a splendid view of the entire Kashmir valley. 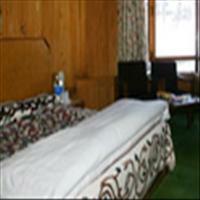 <br />Gulmarg is on the higher elevation than that of Srinagar; hence the roads are often blocked by snow. On the other hand during summers, the roads leading to this place are a delight. At every turn, as if nature raises one more curtain to bring another surprise better than the earlier beauty! Lush green meadows, with grazing cows, and flowers wearing a riot of colours are seen everywhere. The view is so pretty that one often wonders if it were pasted right out from a picture postcard. 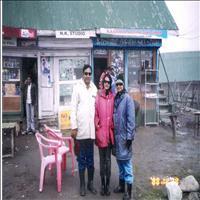 The highlight of this place is the pony trail to Khilanmarg. 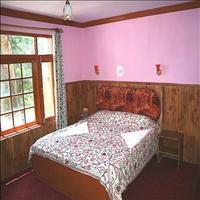 The <b>Khilanmarg</b> valley is a blaze of colour and fragrance in the spring with stunning views from the mountain tops. <br />The recently opened <b>Gondola lift</b> from the mountain top of Gulmarg offers an enthralling experience when it gives a breathtaking view of the usually snow-clad pine slopes and beautiful flowers. 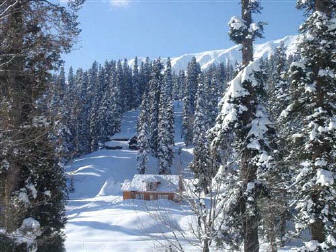 <br />Winters in Gulmarg are equally exciting when the snow fall begins and the landscape changes its colour to pure white. 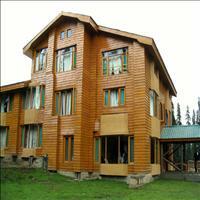 This is the season for winter sports and Gulmarg changes from the flower valley to a wonderful skiing resort. 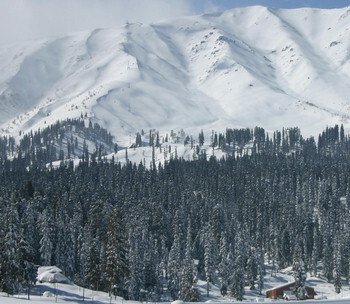 With nice slopes, perfect and enough for skiing, Gulmarg over the years has become a popular destination for winter sports in India. 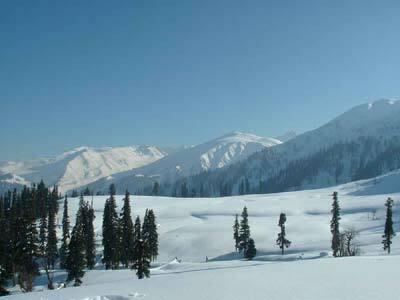 Around 56 kms from the capital of city of Srinagar, Gulmarg is at an altitude of 2,730 meters above the sea level. The trans Himalayan region in the Northern part of India is one of the most spectacular destinations of India. The Kashmir valley, once the favourite summer halts of the Mughals, has been described as paradise on earth by various writers and poets through ages. Its bountiful natural beauty with sprawling greenery, verdant lakes and magnificent bloom of flowers in the shadow of the great Himalayan snow caped mountains, has allured many tourists over the years. The northern most inhabited place of India, bordering Tibet is Leh. The land where snow, sun and silence prevail and time seems to stand still. Lands abound with majestic mountains; land where human bows to the bounty of natural beauty and rigidity, land with vast mountain ranges, clear blue skies and the Indus River flowing by. A mixture of Buddhism and Islam, with monasteries and festivities, Leh is the place for exploration and adventure as well.